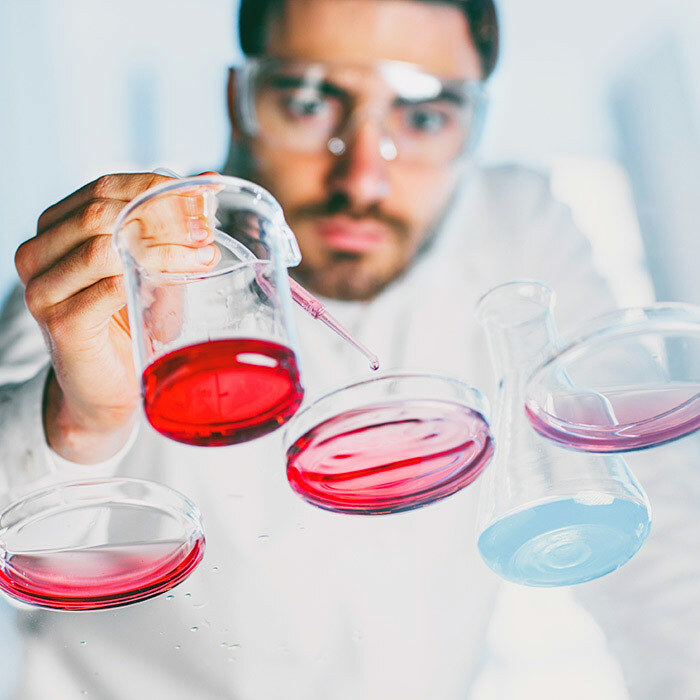 The Leukemia & Lymphoma Society funds leading-edge research for every type of blood cancer, including leukemia, lymphoma, myeloma, and other rare types of blood cancers. 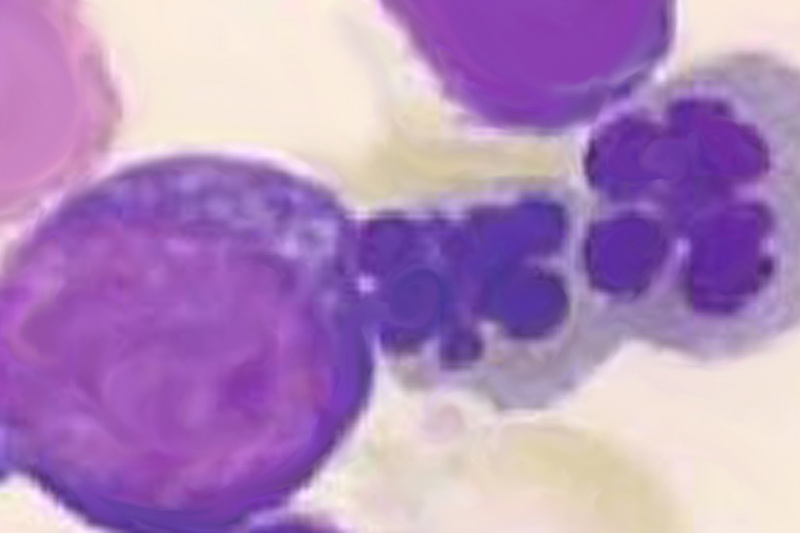 As the largest nonprofit funder of cutting-edge blood cancer research to advance cures, LLS has invested nearly $1.3 billion in cancer research since we started in 1949, leading to breakthroughs in immunotherapy, genomics and personalized medicine that are improving and saving the lives of patients. 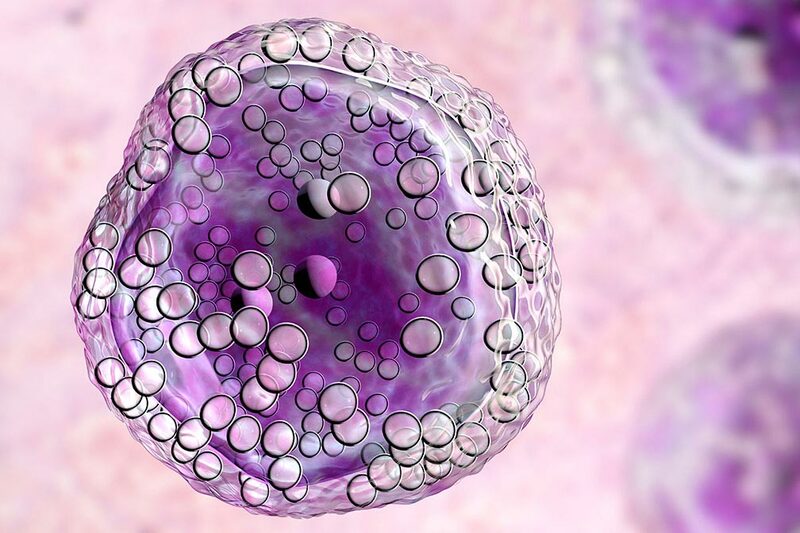 LLS helped advance 34 of the 39 blood cancer treatment options approved by the FDA in 2017 and 2018. As the largest nonprofit funder of cutting edge blood cancer research, we are transforming the landscape of treatment and care for patients. 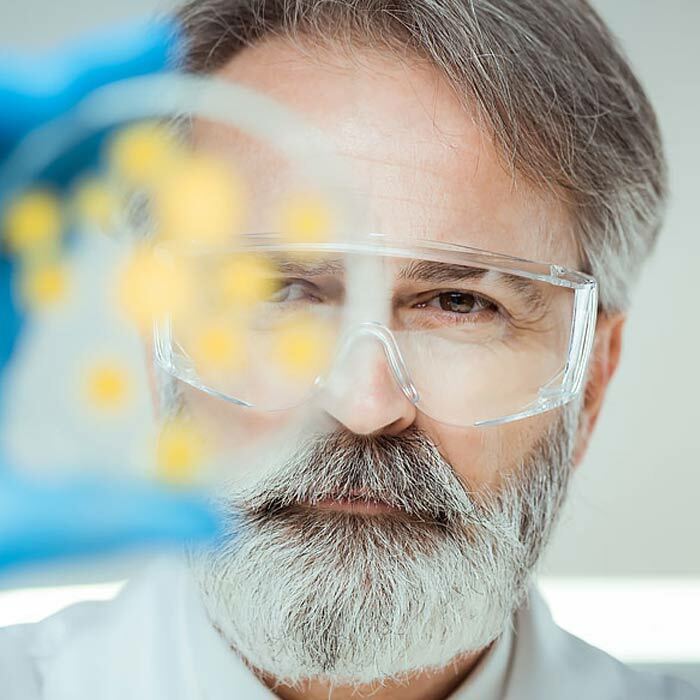 We are revolutionizing acute myeloid leukemia (AML) treatment through the first collaborative precision medicine clinical trial in a blood cancer. We’re taking new aim at myeloma through our dedicated research investment and multifaceted education and outreach efforts. Discoveries pioneered in the blood cancers with LLS support are leading to breakthroughs in other cancers and diseases. 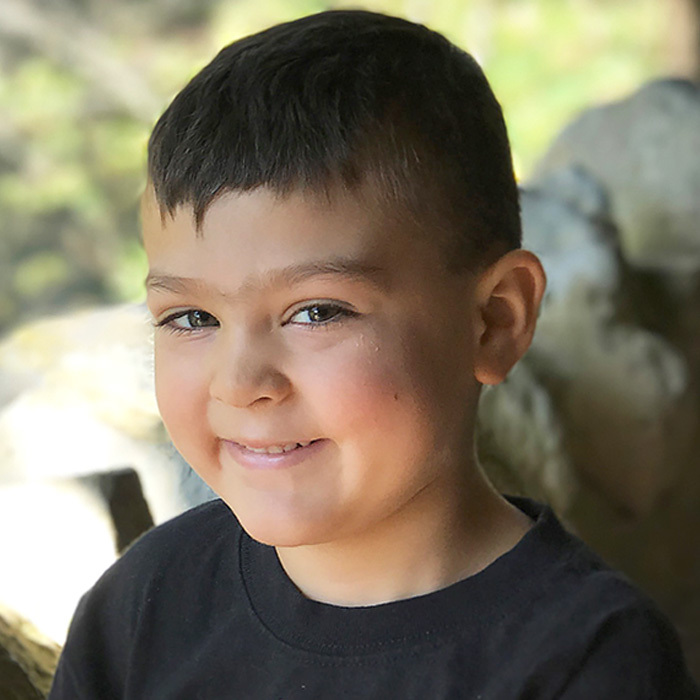 We’re setting out to disrupt how treatments are developed for pediatric cancers, while expanding the education and support we already provide to children and families. We’re advancing next-generation genomics to prevent the development, progression and relapse of blood cancers, while delivering safer, more effective treatments and improving the quality of life of patients. 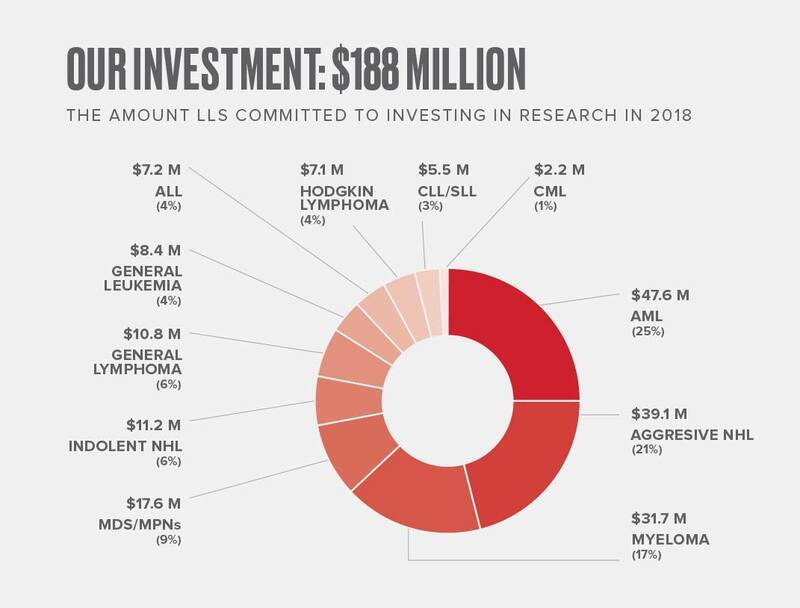 LLS has invested nearly $1.3 billion in cancer research since our founding in 1949, leading to nearly every advancement in blood cancer treatment and breakthroughs in immunotherapy, genomics and personalized medicine. 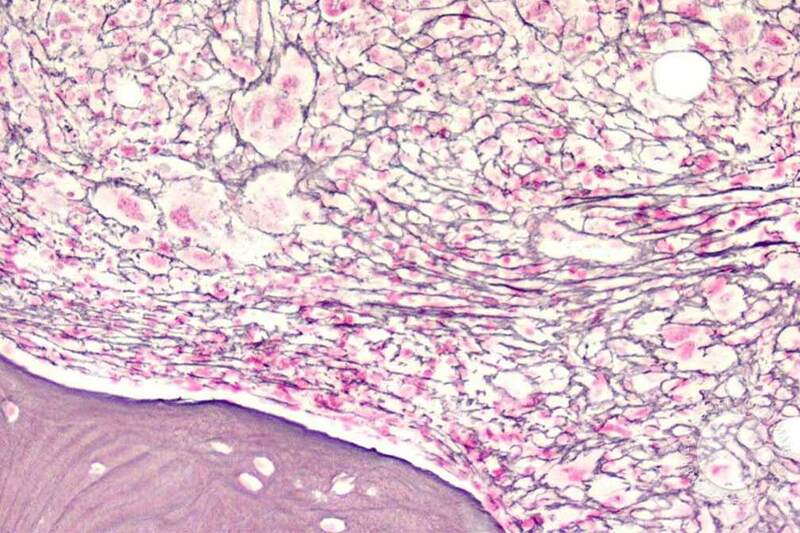 Our support of pioneering research at nearly 100 medical institutions worldwide is breaking new ground in the fight against cancer. 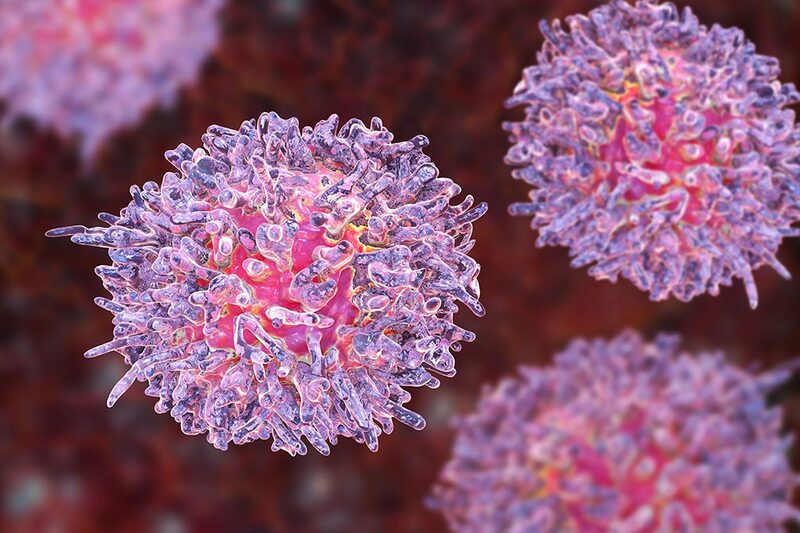 Nearly every breakthrough in cancer treatment has emerged from our support of leukemia research, from chemotherapy to groundbreaking CAR T-cell immunotherapy. 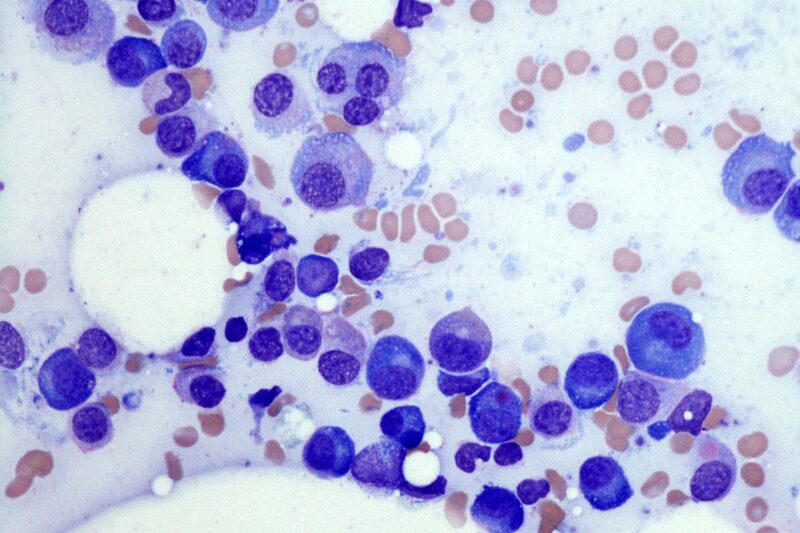 With more than $65 million committed to leukemia research, we are leading the way to cures. Our investment in lymphoma research has led to significant advances, such as rituximab (Rituxan®) and innovative immunotherapy. Our current lymphoma research commitment exceeds $73 million, so we can continue to bring promising new treatments to patients. 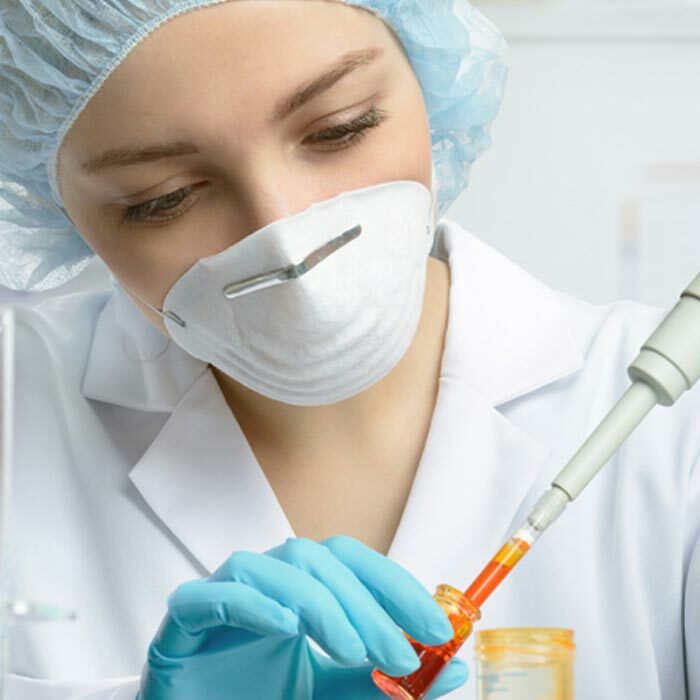 LLS is a leading funder of visionary myeloma research, and this investment has led to many approved therapies for patients in recent years. While progress has been made, our work continues. We have committed more than $31 million to myeloma research to find cures. We are supporting advanced genomics and molecular research to understand the causes of MDS and improve diagnosis and treatment. LLS is funding nearly 30 active grants in MDS research worldwide. 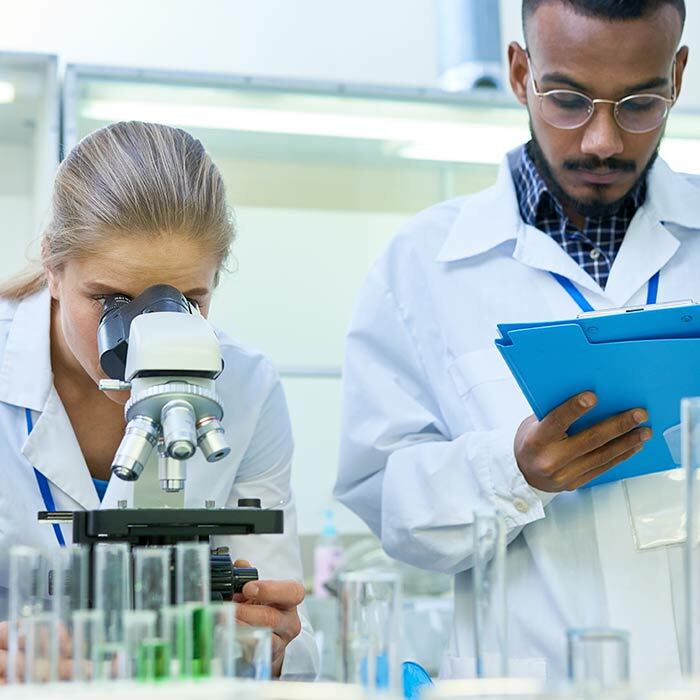 LLS is collaborating with the MPN Research Foundation to develop therapies for polycythemia vera (PV), essential thrombocythemia (ET) and myelofibrosis (MF) – the group of blood cancers collectively known as myeloproliferative neoplasms. Our total blood cancer research commitment exceeds $188 million in multi-year grants, spanning the most impactful science around the globe. Through our sustained investment, we are accelerating discoveries and bringing innovative treatments to patients faster. LLS is currently supporting more than 240 of the world’s most trailblazing scientific investigators. 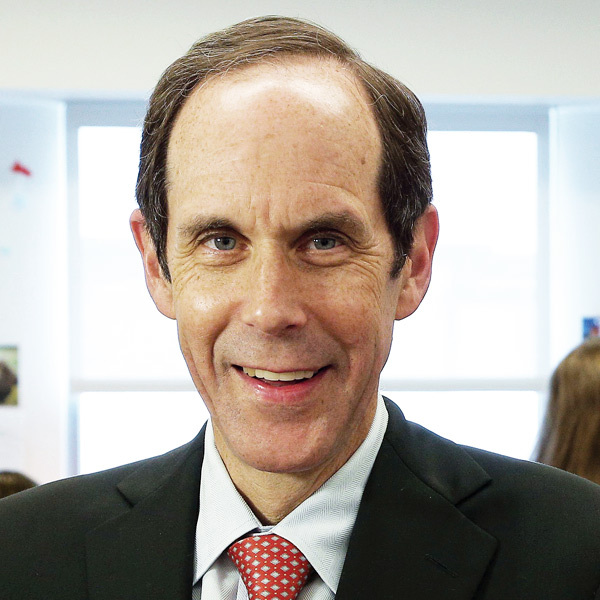 With LLS support, Dr. Druker pioneered targeted therapy, a cornerstone of precision medicine. His work led to the development of imatinib (Gleevec®), which revolutionized CML treatment and has saved 350,000 lives globally. Today, Dr. Druker is driving innovation in precision medicine through our Beat AML Master Clinical Trial. 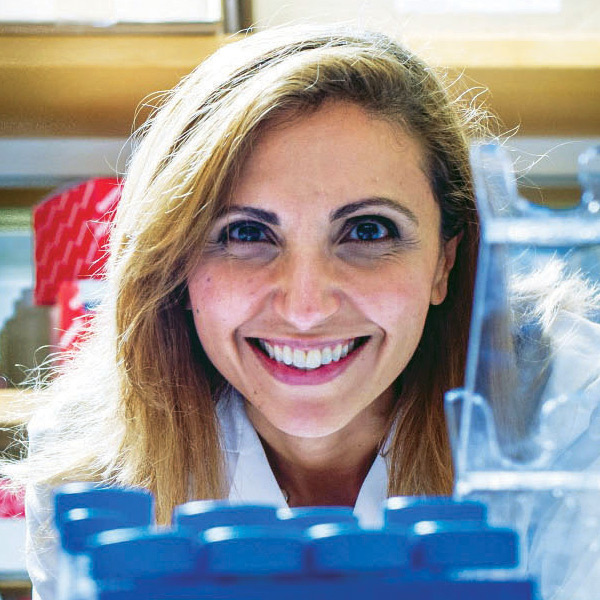 A prolific physician-scientist, Dr. Ghobrial drives forward leading edge myeloma research. She has received numerous LLS grants, along with funding through our Therapy Acceleration Program (TAP), to advance research on treatment strategies that can prevent precursor blood conditions from progressing to more serious cancers. 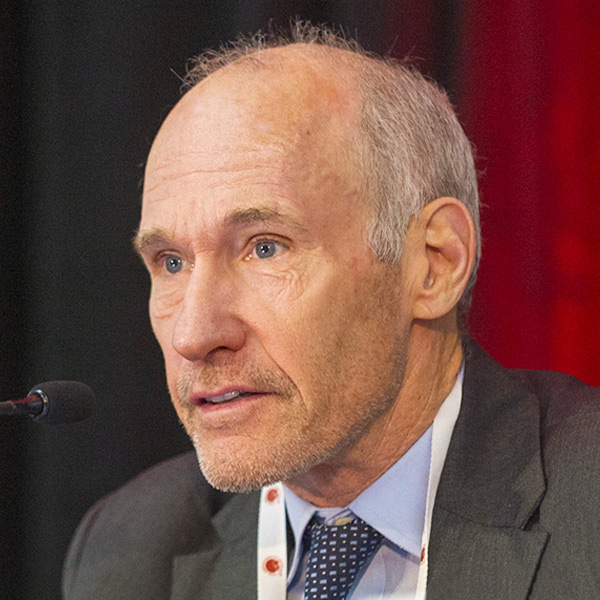 Named one of Time Magazine’s “Most Influential People in the World,” Dr. June helped usher in a new era in the treatment of cancer by pioneering CAR T-cell immunotherapy with LLS support, which became the first FDA-approved gene therapy for cancer in the U.S. in 2017. Our 70 years of fighting blood cancers has led us to a game changing belief. Beating Cancer Is In Our Blood. See our progress in action.